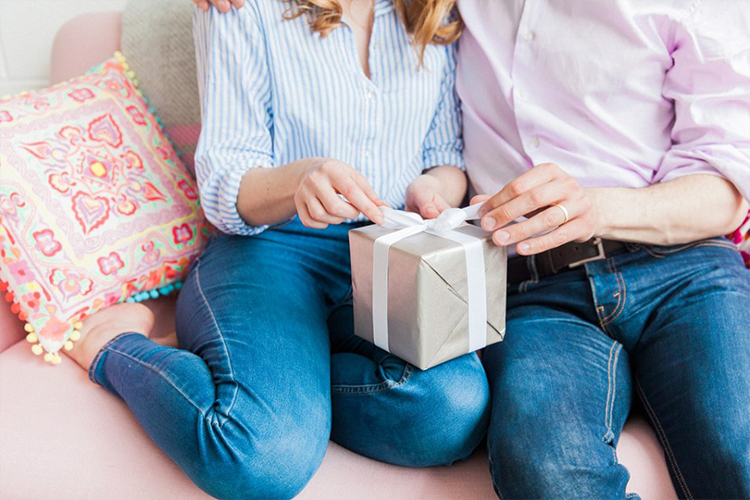 The UK’s favourite wedding gift list. Mix cash and gifts all on one list with a flexible honeymoon fund, bespoke gifts and charity donations. Choose from 50,000 gifts by 500 top brands including Made.com, Habitat, Graham & Green, Sofa.com, KitchenAid, Sonos and many more! Free upgrade to unlock all of Prezola’s features when you sign up!